PARKING... Paved with some some holes and cracks, Level parking area, Room for about 20 vehicles with trailers; PATHS/TRAILS... 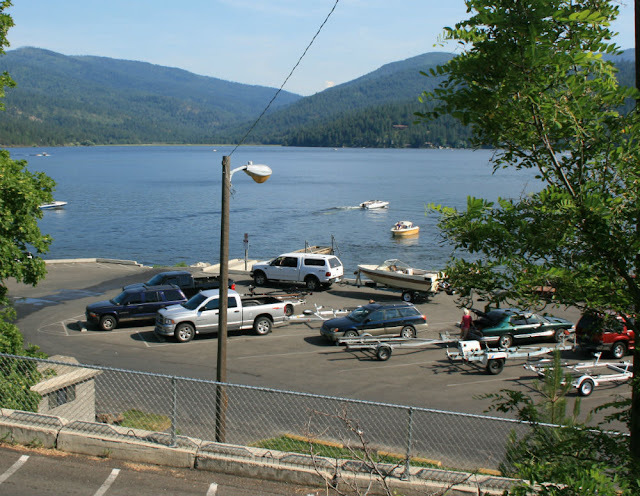 Accessible path to docks and boat ramp, paved; RESTROOMS/FACILITIES… One, Not accessible; SENSORY... No sensory tactile markers for those with visual and other impairments. 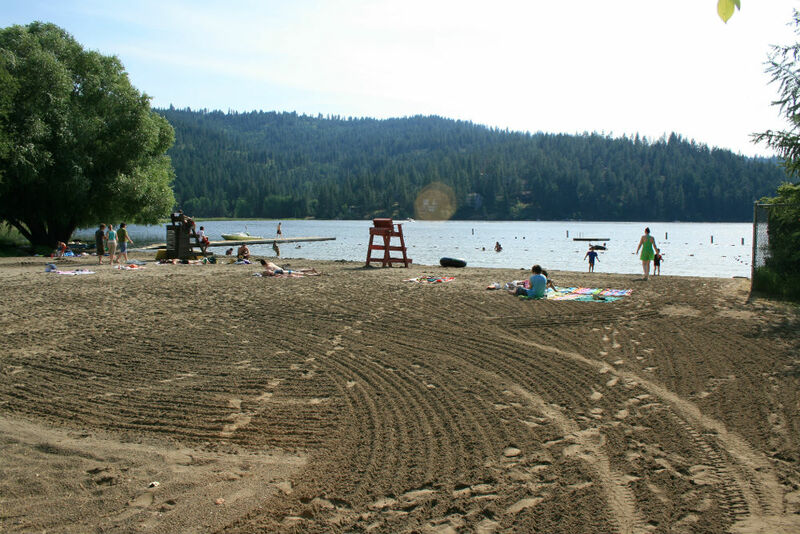 DOCKS/LAUNCHES/PLATFORMS… Docks are accessible with ramps, Docks used for boats and fishing; DIRECT WATER ACCESS… Only via boat ramp, no swim area (Liberty Lake Park has swim area); TRANSFER SYSTEMS... None; CAMPING... Camping, Running Water, etc. at Liberty Lake Park... we have not accessed its accessibility but will do so this spring; O.T.H.E.R… Oddities/Barriers: No drinking water at boat launch area; Terrain: Level to no more that 5% slopes, but boatl launc has a 7% plus grade; H2O/Water: Lake water is clean but murky and can become a bit stagnant in late summer with significant alge build up; Lake shoreline is either filled with aquatic plants, lily pads, etc, or sandy beaches; Environmental Conditions… No issues; Resources: Food and gas available in the town of Liberty Lake.